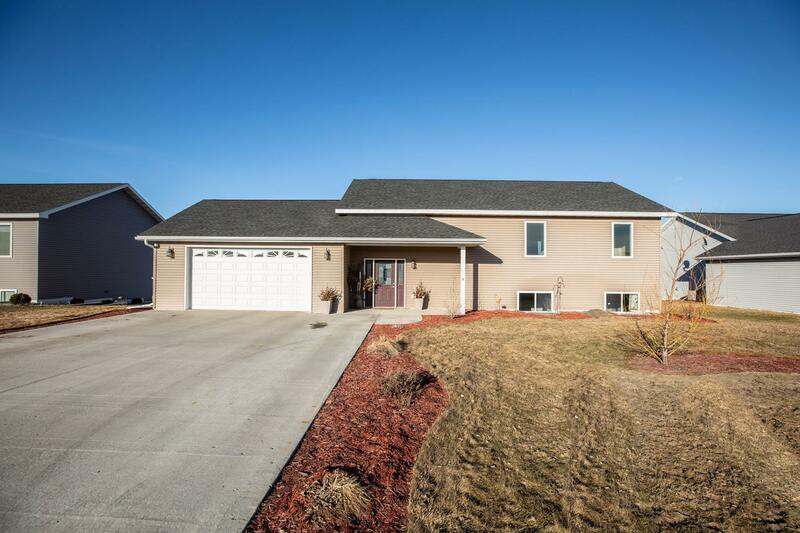 Get the best of both worlds of living in town and having that country vibe right out your back door with this low maintenance 6 bedroom, 3 bath home located in Detroit Lakes!  This super clean property features a great open floor plan with a gorgeous kitchen, master suite, family room with a bar perfect for entertaining, walkout lower level, central air conditioning, deck, beautifully landscaped and irrigated yard, storage shed and attached 2-car heated garage. Asking only $265,900! Email us at ryanhansonhomes@gmail.com or call/text our “Red-Shoed Realtor” Kayla Kostrzewski-Ulschmid at (218) 234-9205 with questions or to schedule a showing!